The world latest eye cash mobile is Samsung galaxy S5. 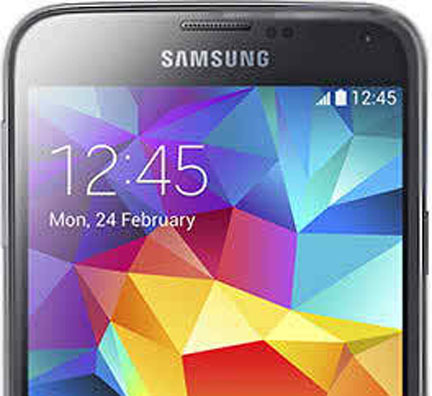 The Samsung galaxy S5 have supported 2G all versions network. It’s also supported 3G all version network and LTE 800/850/900/1800/1900/2100/2600 4G network supported. Data internet speed is HSDPA, 42.2 Mbps. HSUPA, 5.75 Mbps. The supported internet speed is very important for our topic. Wifi 802.11 a/b/g/n/ac dual band. Wifi Direct, DLNA and wifi hotspot. Today I want to talk to about how to setup hotspot on Samsung galaxy S5 and how to use hotspot on Samsung galaxy S5. 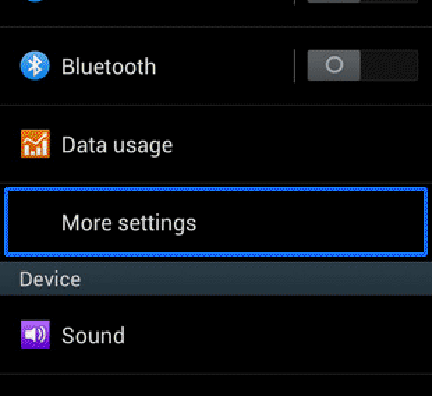 Steps for how to setup or configure hotspot on Samsung galaxy S5. Step – 1: Tap on your Samsung galaxy S5 mobile home screen and touch settings. 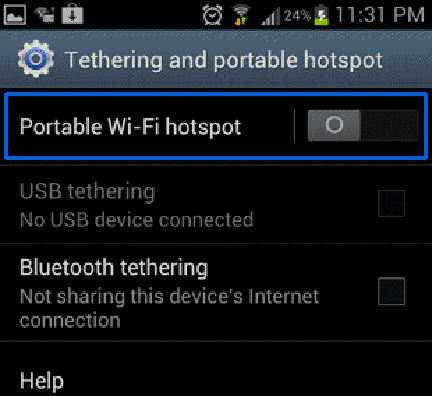 Now touch on more setting thentethering and portable hotspot. Step -3: When you are use hotspot on your Samsung galaxy S5 mobile you need to disconnect your current Wifi access point.